Interested in one of your winches plus controller. 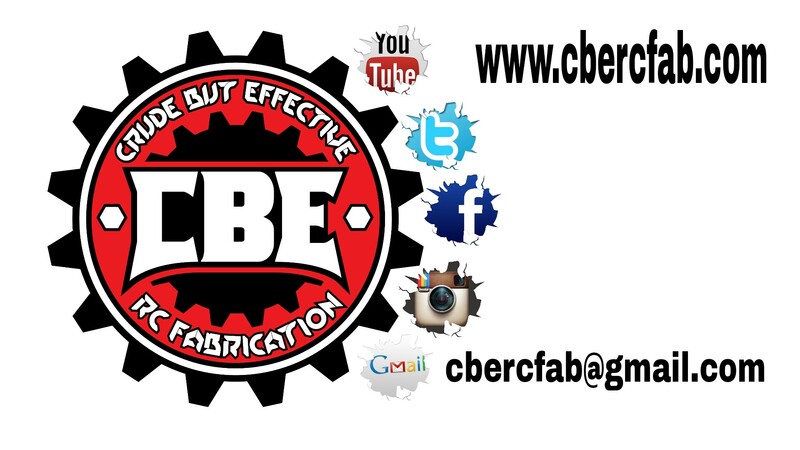 Very interesting content, i think you can make cbercfab.com go viral easily using one tricky method. and how much for stage 3 yeti. I would like to know the price of the stage 1 kit for the axial yeti. Also would like to know what to look up for a locker and MIP axle shafts for the front end. Thanks for your time…much appreciated. I just seen your facebook page and I am very interested in buying from you the X conversion kit for my Yeti. Please let me know how to buy it. Thanks in advance.